Today we are kicking off the Vans Warped Tour. Check out our tour dates section for all details. Looking forward seeing you girls & boys!! 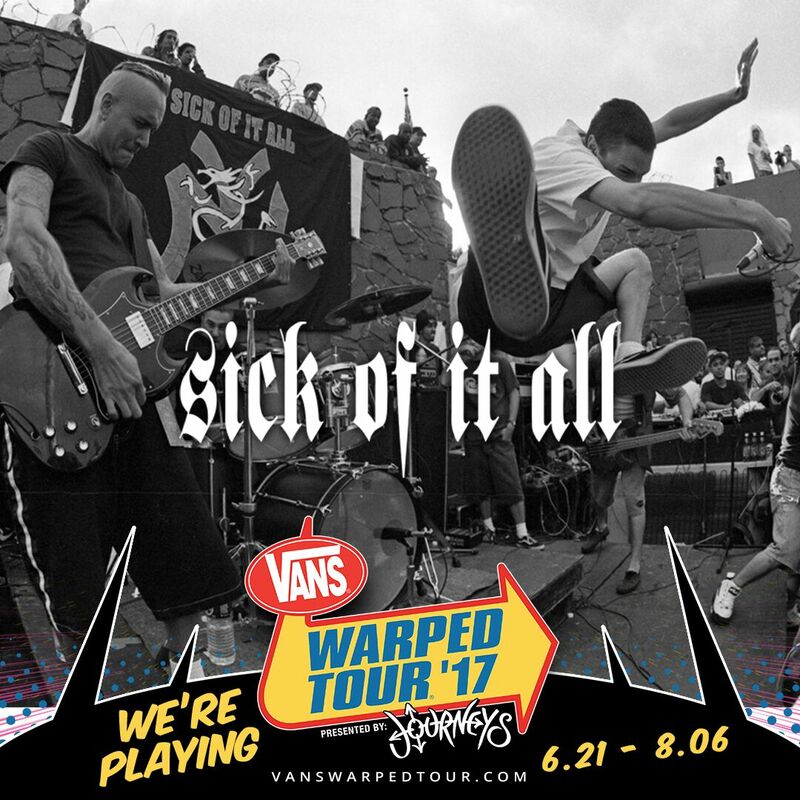 © 2019 Sick Of It All. All Rights Reserved. Website by WMTD and Pitch Black Blonde.